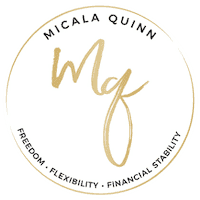 My goal at MicalaQuinn.com is to empower moms to find freedom, flexibility and financial security. The owner of this blog is compensated to provide an opinion on products, services, websites, and various other topics. 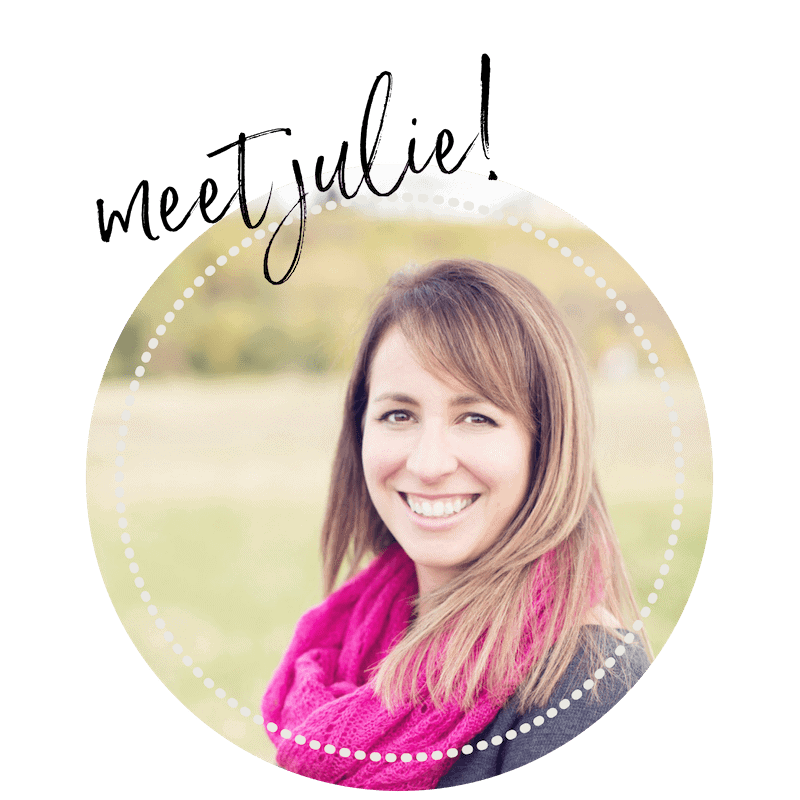 Even though the owner of this blog receives compensation for posts or advertisements, I always give my honest opinions, findings, beliefs, or experiences on those topics or products. The views and opinions expressed on this blog are purely my own. Any product claim, statistic, quote, or other representation of a product or service should be verified with the manufacturer, provider, or party in question.